Sri Lankan star Rukshan Perera’s tribute to Madiba, Nelson Mandela – this moving tribute is called ‘The Meaning of Justice’ was released to coincide with the Memorial Service and the funeral of the former President of South Africa. 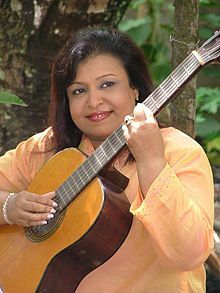 Sri Lankan mega star Rukshan Perera composed his beautiful, moving song ‘When Angels Fly’ dedicating it to the dear departed. 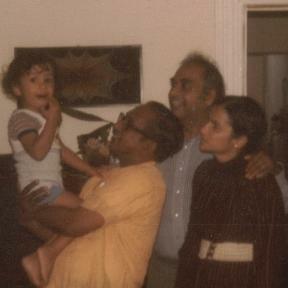 Last year he sang his song at the Thanksgiving Service of Vernon Corea marking his 10th Death Anniversary at St. Paul’s Church, Milagiriya in Colombo, Sri Lanka. It moved people to tears. Rukshan Perera also spoke about Vernon Corea. He joined others stars like Mariazelle Goonetilleke and Nimal Mendis in paying tribute to the broadcaster of the Sri Lanka Broadcasting Corporation and the BBC. Sri Lankan mega star Rukshan Perera sang a special tribute to Radio Ceylon/Sri Lanka Broadcasting Corpoation Broadcaster Vernon Corea – a new composition – ‘I’m Sorry To Say Goodbye’ at his Service of Thanksgiving on Saturday 29th September 2012 at St. Paul’s Church Milagiriya. 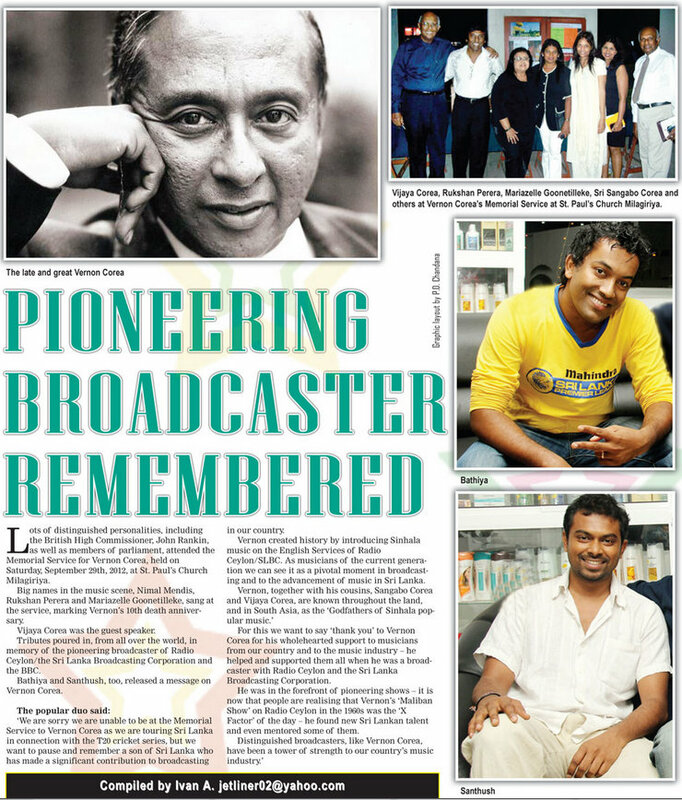 The Sunday Island Newspaper on Sunday 7th October 2012 published a full page news article in the Watchout Magazine titled: ‘Pioneering Broadcaster Remembered.’ The article looked at the recent Thanksgiving Service for the life of Vernon Corea and included a message from Sri Lankan mega stars Bathiya and Santhush. Watchout Magazine is edited by a leading entertainment journalist in Sri Lanka – Ivan Alvis. His Excellency John Rankin, British High Commissioner attended the Memorial Service to Vernon Corea of Radio Ceylon/SLBC and the BBC. His Excellency John Rankin, British High Commissioner in Sri Lanka at the Memorial Service for Vernon Corea, the pioneering broadcaster with Radio Ceylon/SLBC and the BBC marking his 10th Death Anniversary at St. Paul’s Church Milagiriya. 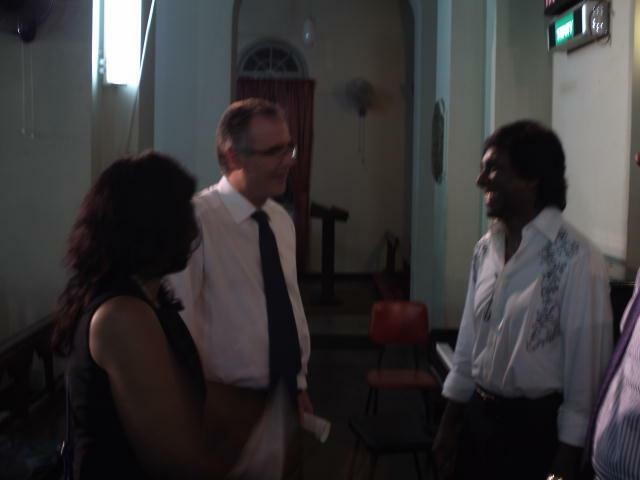 High Commissioner Rankin is pictured talking with the Sri Lankan music star Rukshan Perera at the service. Photographs from the Service of Thanksgiving – thanking God for the life and service to broadcasting of Vernon Corea of Radio Ceylon/SLBC and the BBC at St. Paul’s Church Milagiriya on Saturday 29th 2012. Dignitaries, parliamentarians, diplomats including His Excellency John Rankin, the British High Commissioner in Sri Lanka, attended the service. 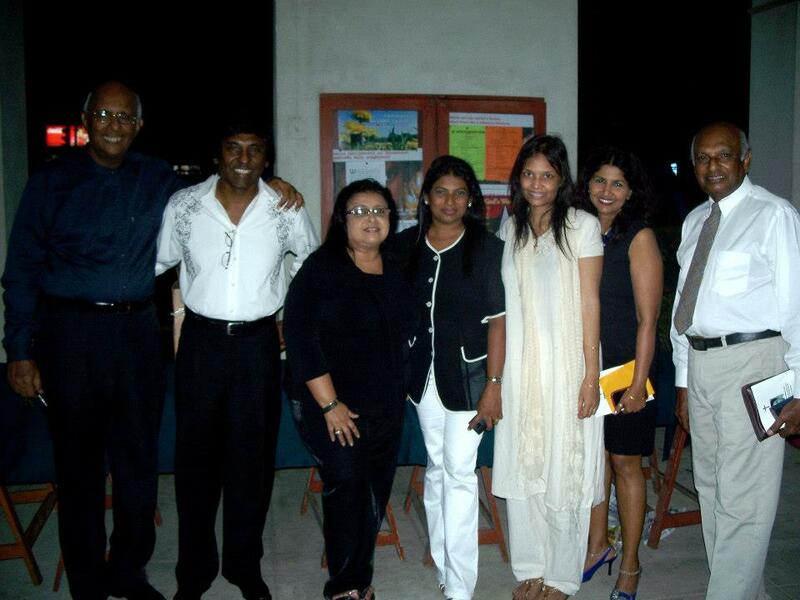 Top Sri Lankan musicians Nimal Mendis, Rukshan Perera and Mariazelle Goonetilleke sang at the service. The speaker was Vijaya Corea. 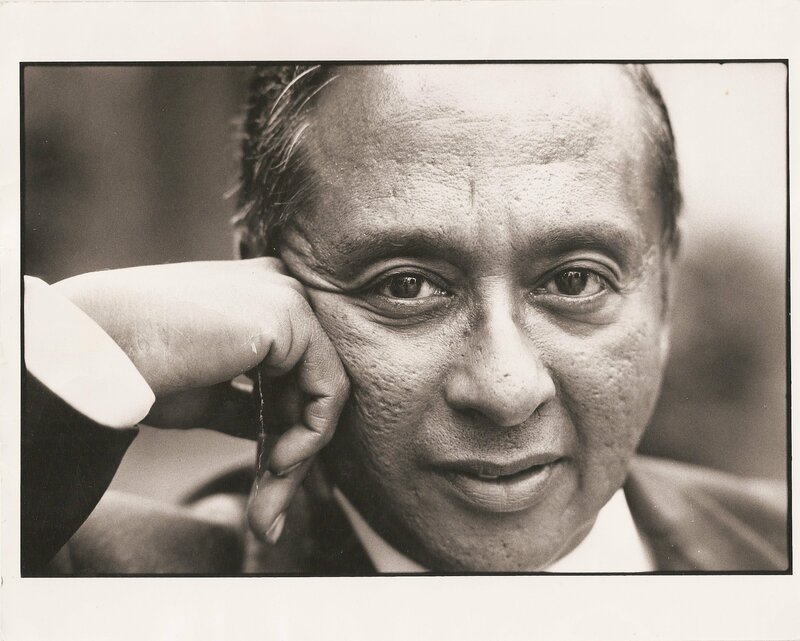 Music stars Bathiya and Santhush, Sunil Perera of the Gypsies, Alston Koch and Ernest Ignatius were among those who released messages in memory of Vernon Corea – marking his tenth death anniversary. The order of service for the Memorial Service of VernonCorea marking his 10th death anniversary at St. Paul’s Milagiriya. 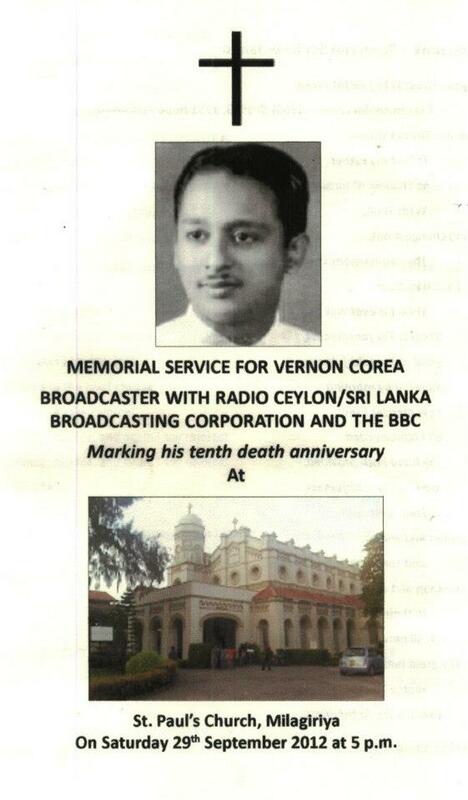 Dignitaries, MPs, diplomats, musicians, the media and all those who love radio, are expected at the 10th Death Anniversary Service of Vernon Corea on Saturday 29th September at 5 pm at St. Paul’s Church Milagiriya. The service will be led by the Reverend Sunil Fernando, Vicar of St.Paul’s. 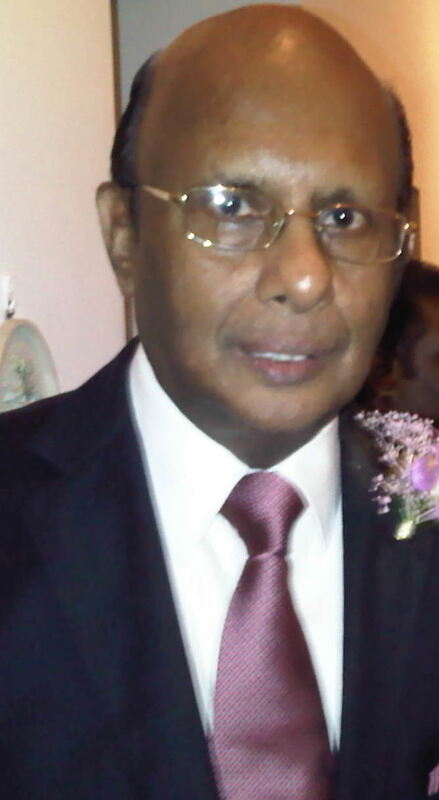 The guest speaker is Vernon’s cousin, Dr. Vijya Corea former Director-Generalof the Sri Lanka Broadcasting Corporation. 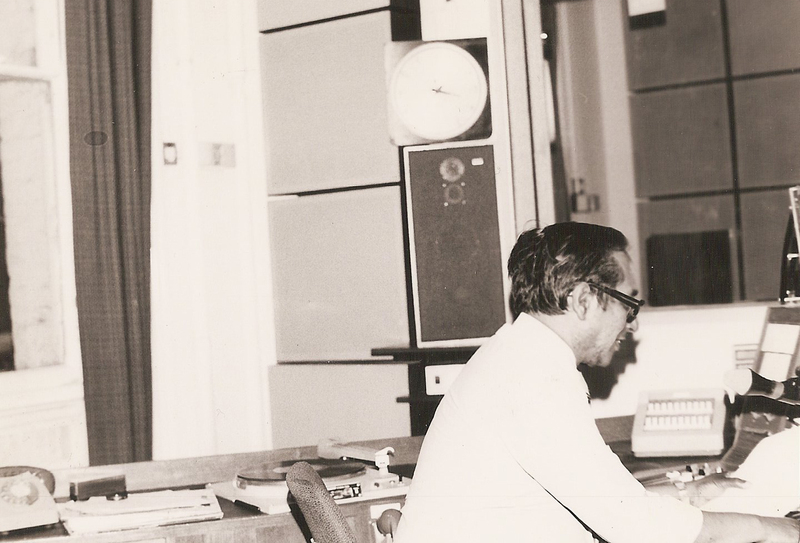 Vernon Corea was one of Sri Lanka’s distinguished broadcasters – he pioneered the way with Radio Ceylon/SLBC and the BBC. Dr. Vijaya Corea is the guest speaker at the Memorial Service for Vernon Corea. 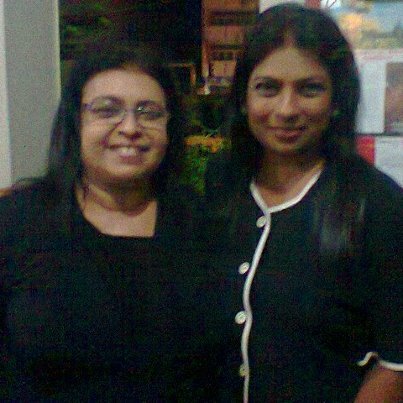 Vijaya is a leading media personality in Sri Lanka. 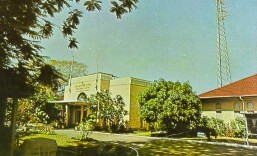 He was the former Director-General of the Sri Lanka Broadcasting Corporation in Colombo. 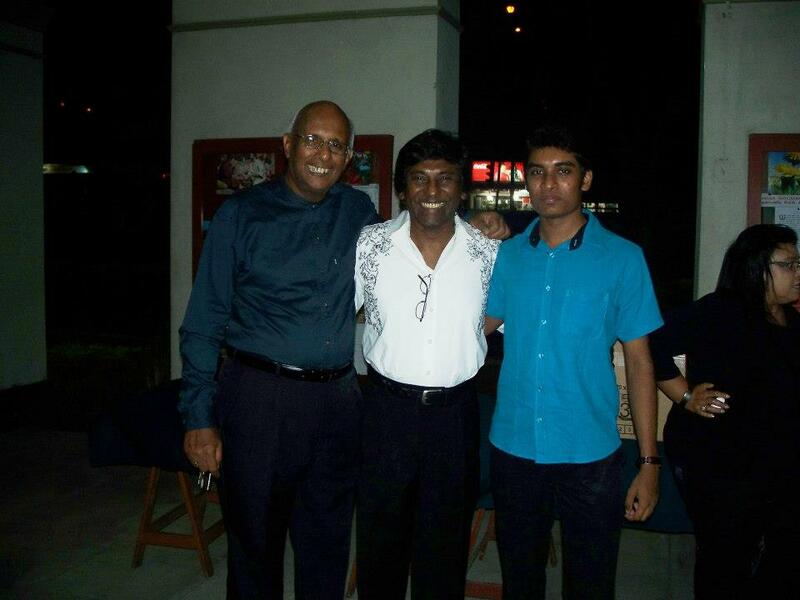 Vernon Corea with Nimal Mendis and family – Nimal will sing at the Memorial Service on Saturday. 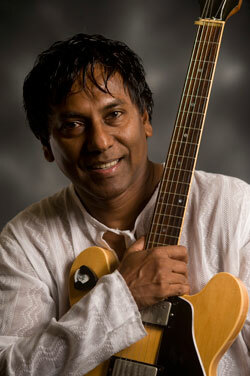 Sri Lankan music star will sing at Vernon Corea’s Memorial Service in Milagiriya. 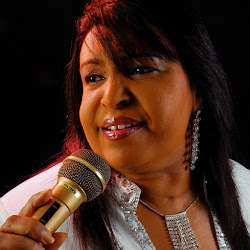 Top Sri Lankan star Mariazelle Goonetilleke will sing at Vernon’s Memorial Service.